Congratulations! You are ready to retire. Perhaps you are not ready, but find yourself retired due to circumstances outside your control. This transition comes with new future considerations for income, healthcare, tax planning and extended care. One serious life changing event could disrupt every plan you have created to secure a sense of financial well-being. Capital Region Financial Group will guide you through your unique future planning needs to help protect your capital that supports your future lifestyle as you want it. Have you addressed the following for your future planning? Is your accumulated nest egg protected from extended care expenses? Do you have a plan for claiming your Social Security or pension benefits? Are you taking distributions in the most tax-efficient manner? Have you dramatically underestimated the cost of healthcare? How will you manage a loss of independence? Is charitable giving an important piece of your legacy planning? Retirement has the potential to be a relaxing & fulfilling stage of life. 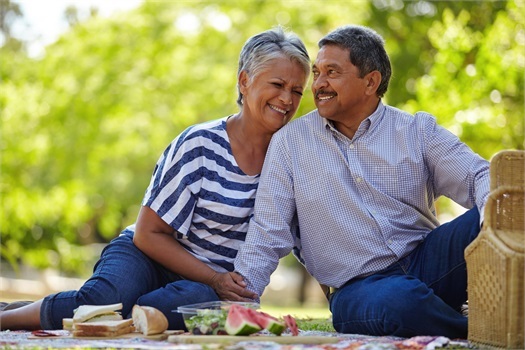 Capital Region Financial Group is your resource to plan for a comfortable and confident retirement.